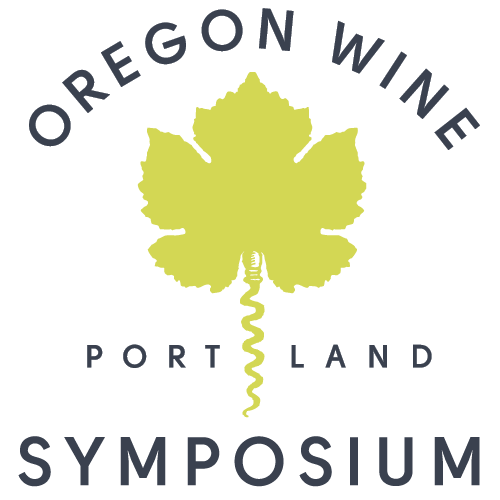 Learn, connect and grow at the Oregon Wine Symposium, the premier educational event and trade show for the Northwest wine community. The Symposium is comprised of two full days of panel discussions and presentations covering the most relevant topics in viticulture, oenology and wine business. Presented by the wine industry’s leading experts, the Symposium is a must-attend event for winery and vineyard owners, vineyard managers, winemakers, marketing and sales managers and winery staff. Registration includes access to the Northwest’s biggest wine industry trade show, featuring more than 170 exhibitors. Who Attends: winery and vineyard owners, vineyard managers, winemakers, marketing and sales managers and winery staff.